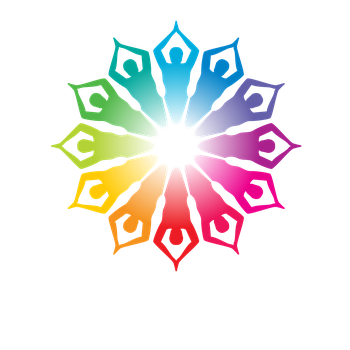 What is Shine Yoga Collective? Yoga is not one size fits all, neither is our studio. It's natural to be a bit nervous in trying something new, but friendly and welcoming is our middle name! Our teachers aren't just here to guide and support you, they are here to welcome you to a studio free of judgement. Most people considering a yoga practice worry about being inflexible, but everybody is different and we welcome you exactly where you are right now. You don't have to be flexible to practice yoga. Just be you! Our teachers are warm, caring, and devoted to helping you reach your goals. They have vastly different backgrounds, and create unique class sequences utilizing different types of yoga to provide our students an unparalleled experience. We support our teachers the same way they support you! We encourage them to create interesting and meaningful class workshops to continue challenging our students in body and mind. Our community benefits by having more healthy, smiling people who can feel good knowing they're getting the best teachers, and a supportive yoga community to expand their practice. Our Yogis believe in being the change they want to see in the world, and that means paying it forward, sharing a smile, and helping your neighbor! We've held events or donated yoga to Bogus Basin, Roosevelt Elementary, Washington Elementary, Riverstone International School, Zoo Boise, Junior Achievement Boise, Boise Bicycle Project, Boise Firefighters, Ada County Paramedics, American Red Cross, BuildOn, Rescue Bank, and ShineBright. We are excited to continue to shine our love of yoga with the Treasure Valley.